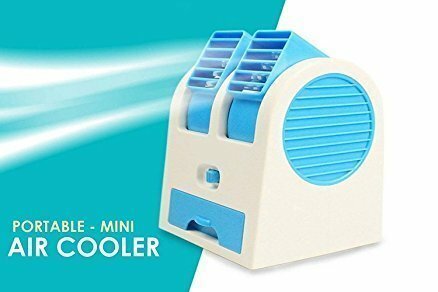 Mini Fragrance Air conditioner Cooling Fan is made of durable hard plastic material, and powered by 3 AA batteries and USB cable to provide strong wind with low power consumption. 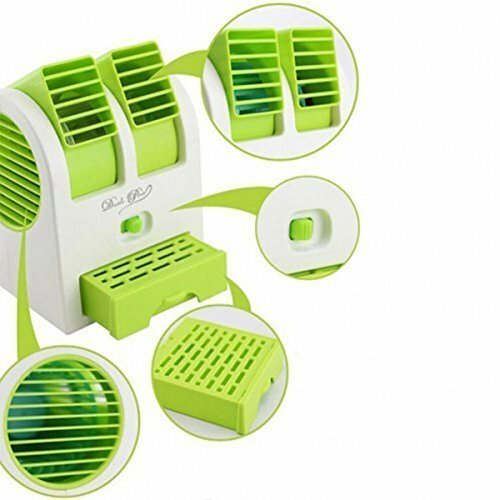 With desktop design and easy to use, it is a wonderful mini air-conditioning fragrance fan for choice. 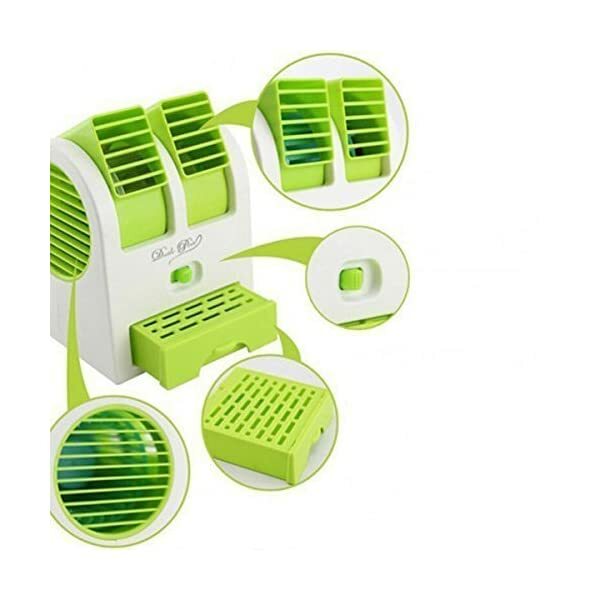 You can add scent beads and 50ml water into the storage box inside the fan, to give off fragrance Besides, you also can add ice or ice water into the storage box to provide freezing air to let you say goodbye to hot wind. 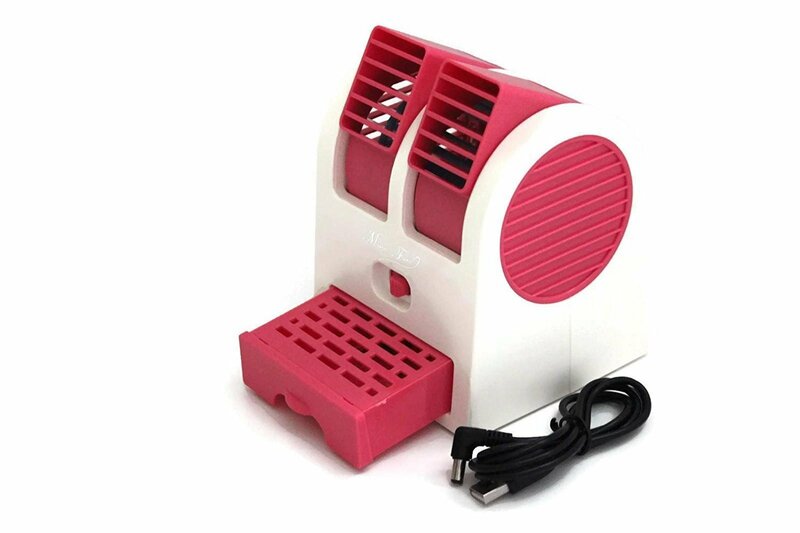 Notebook and PC cooling fan may be taking.Mini Fragrance Air conditioner Cooling Fan is made of durable hard plastic material, and powered by 3 AA batteries and USB cable to provide strong wind with low power consumption.